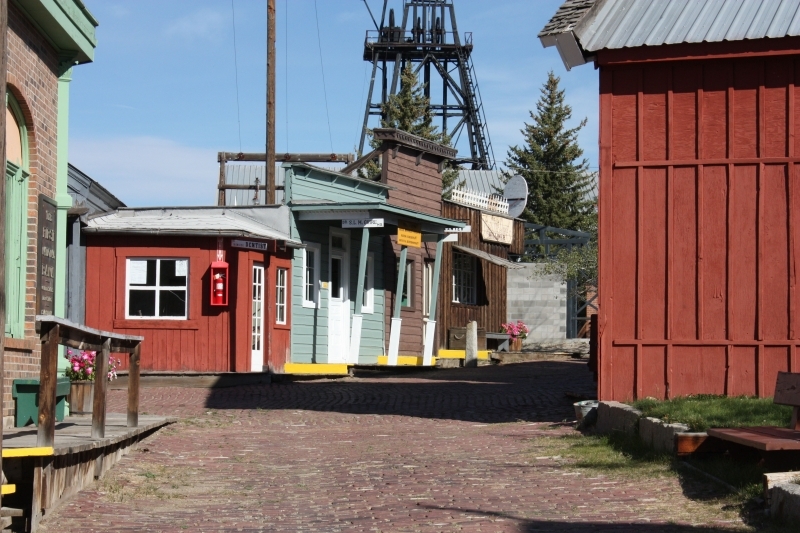 The Butte-Silver Bow Public Archives will continue its Brown Bag Lunch series on Wednesday, April 24 with a presentation by Jeanette Kopf and Lindsay Mulcahy of the World Museum of Mining. They will highlight some of the buildings on the museum’s grounds and their history, and recent acquisitions to the museum’s collection. They will also talk about a new visitors’ guide they are producing. Jeanette Kopf moved to the Butte area with her family in 2008. She quickly fell in love with Butte and its history. Kopf has been with the museum since 2010 and has served as its director since 2015. Lindsay Mulcahy was born and raised in Butte. She earned her history degree at MSU in Bozeman and returned to Butte because she has a passion for her hometown's history. Lindsay has been the curator at the World Museum of Mining since the fall of 2018. When not at the museum, Lindsay can be seen exploring Butte with her two daughters. The presentation will begin at noon and run about an hour at the Archives, 17 W. Quartz. Guests are encouraged to bring a sack lunch. Coffee and water will be provided. Brown Bag Lunches are held the second and fourth Wednesdays of every month. Upcoming lectures will focus on topics of local interest. For more information, contact the Archives at 782-3280.